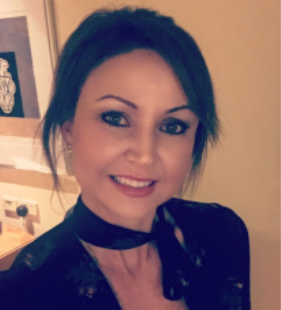 Jonica Paramor heads UTC as the sales and marketing strategist and oversees the management of all UTC accounts as Account Director and is always hands-on with each client. Jonica is well known and respected for taking creative concepts from idea to reality with seamless professionalism. As a tourism marketing professional, her expertise lies in her extensive experience, huge network of contacts and success in sales, marketing, PR and business development across consumer and trade sectors. She handles all aspects of media planning, negotiation and buying, oversees the PR strategy, creates the sales and marketing campaigns and manages all the business development for new and existing distribution channels for UTC’s clients. Svetlana Jovanovic is co-director of UTC and manages both the leisure sales and the MICE markets. She works with the wholesalers, airlines, NTOs along with the incentive houses, TMCs and key corporate accounts to develop the special interest groups and the incentives market. Svetlana has established an outstanding reputation with the MICE industry in Australia and been responsible for the development of small to medium size groups for many of UTC’s clients over the years. 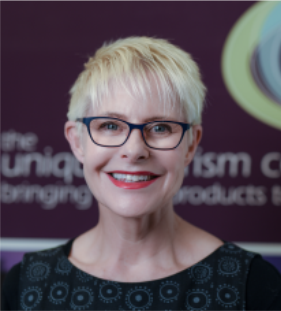 Sally Morgan has extensive tourism industry experience and contacts acquired over many years in roles including Head of Corporate Communications with Hayman and Mulpha Australia Limited and previous senior positions with ANA Hotels and Sheraton. Sally has also worked as a travel writer with publications including Traveltrade. She has a proven track record of developing and implementing high-end creative PR strategies and consistently exceeding client targets and return on investment on evaluation. Sally is responsible for the implementation and management of all PR and communication and manages media activity for UTC clients. Sally McKay has over 18-years experience working in public relations for the tourism industry. Her previous roles include senior media positions at Small Luxury Hotels of the World, Accor, Destination NSW and Four Seasons Hotel Sydney. 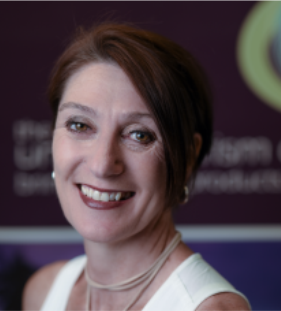 Sally has worked across high profile campaigns including Oprah Winfrey’s Australian Adventure, the launch of Pullman Hotels and Resorts Australia wide and Richard Branson’s introduction of V Australia in the Australian market. 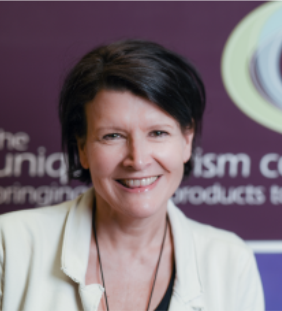 At UTC, Sally is responsible for the implementation and management of PR and communication and manages media activity for a range of UTC clients. 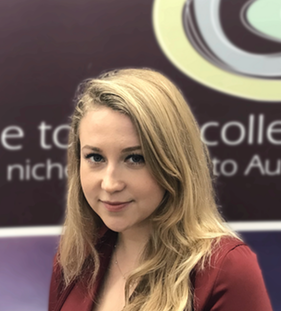 Allison Barclay is UTC’s Business Development Manager based in Sydney and services the leisure agents and TMC accounts with sales calls, seminars, famils and trade shows. Trina Shepherd is responsible for developing the momentum growth in visitor numbers and implementing new marketing opportunities for Norfolk Island. 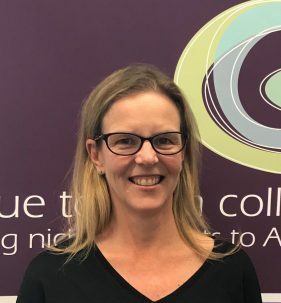 Trina joined UTC from Tourism Australia where she worked in Industry Events on activity in preparation for the Gold Coast 2018 Commonwealth Games. 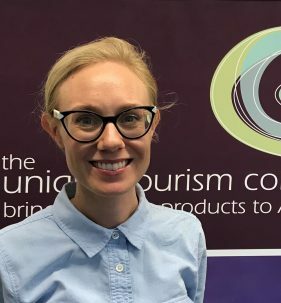 Prior this short-term appointment during the first part of 2017, Trina was Deputy General Manager of Norfolk Island Tourism, based at the popular short-haul holiday destination for Australians, most recently instigating and driving the successful Destination Campaign featuring Ambassador, Ray Martin. Before joining Norfolk Island Tourism, Ms Shepherd was Owner/Operator of The Olive Café, one of the island’s most popular hospitality businesses. 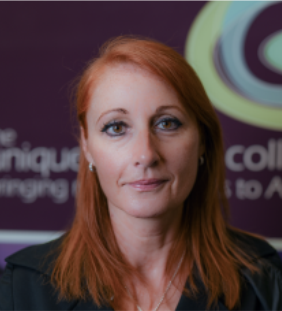 Marion Belus works across the entire UTC operation, coordinating sales, marketing and PR activity and providing support in administration of client accounts and company expenses. 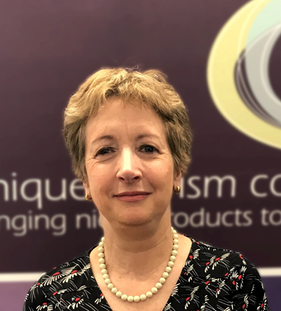 Marion oversees all communication pieces for clients and trade partners including promotional and sales and marketing collateral and oversees administration required for upcoming external activity, including sales roadshows and missions. Marion has a Degree in Commerce and International Business.